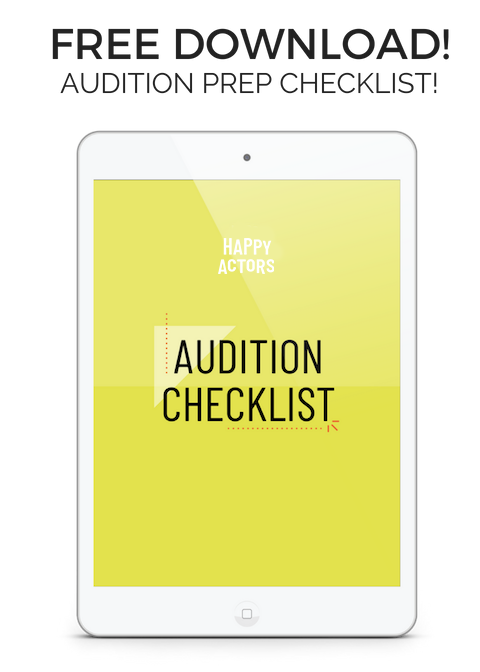 Let’s talk about three mistakes actors make that slow them down. So I’m inviting you to stop running on your lil’ hamster wheel 🐭and get a strategy that works for your unique career and makes it fun again. Your voice is too special to not be heard. Check out this video about the 3 Mistakes Your Making In Your Acting Career. 4 Battle-Tested Mindset Shifts For A Happy & Profitable Acting Career.